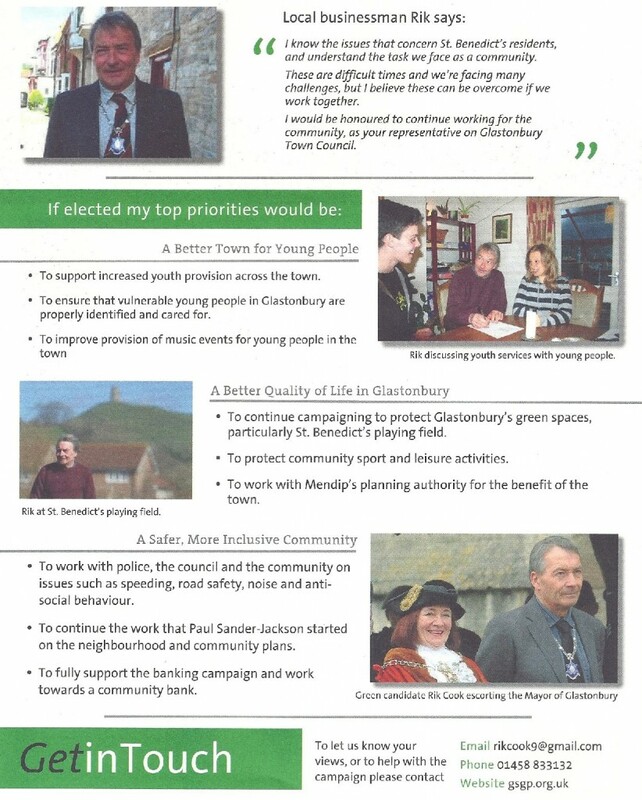 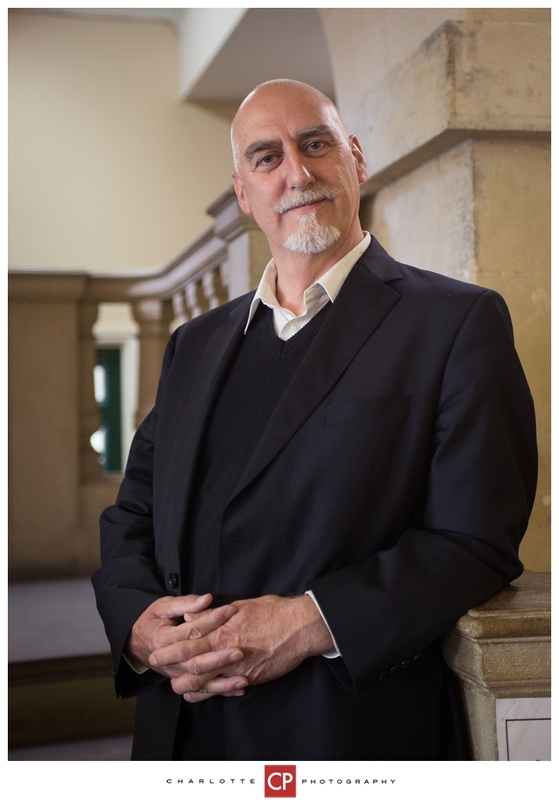 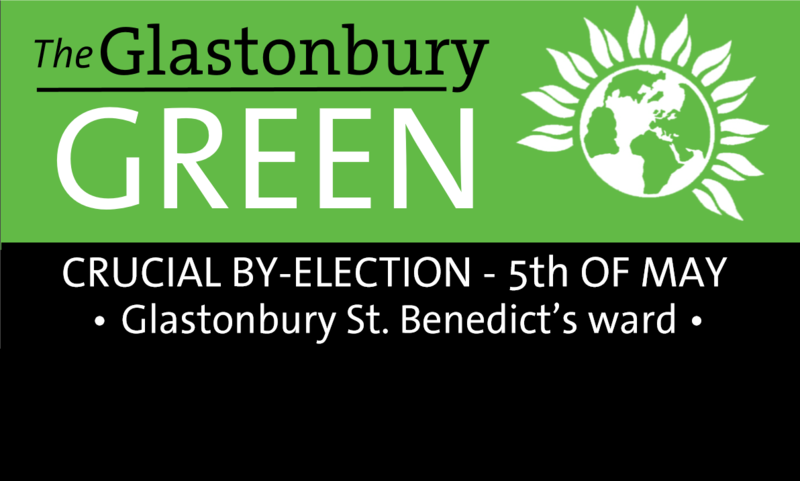 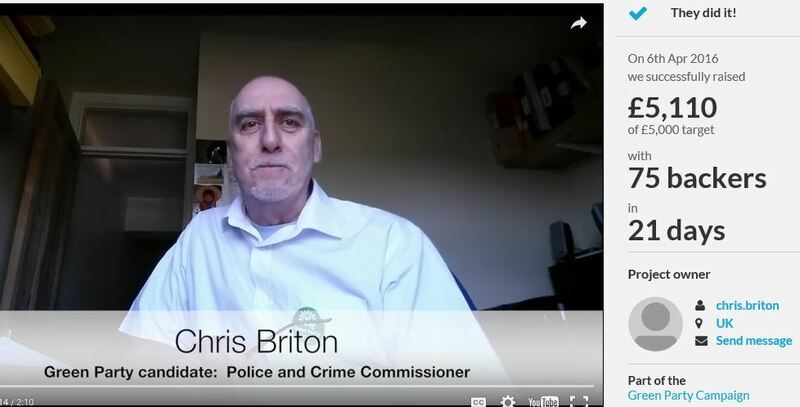 Congratulations to Chris Briton and to all those who have supported the successful Crowdfunder, which raised the £5k deposit required for Chris to stand as the Green Party candidate in the Avon & Somerset Police and Crime Commissioner (PCC) election on Thursday 5th May. Well Done! 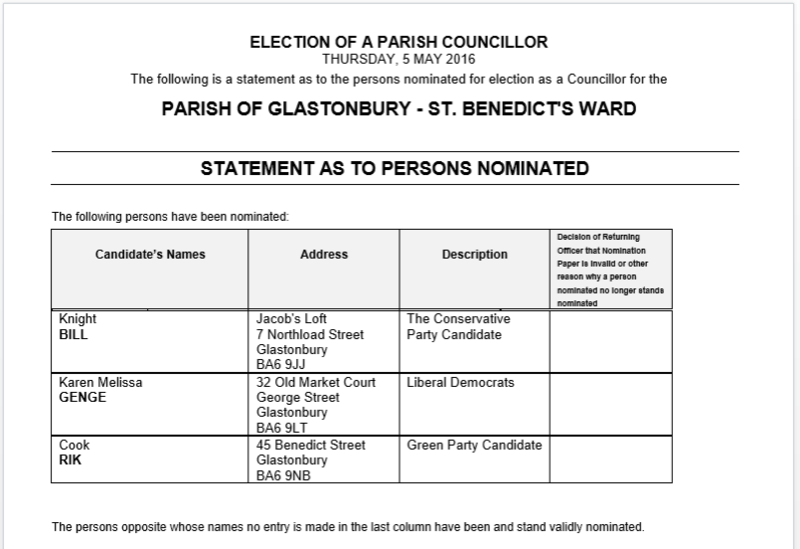 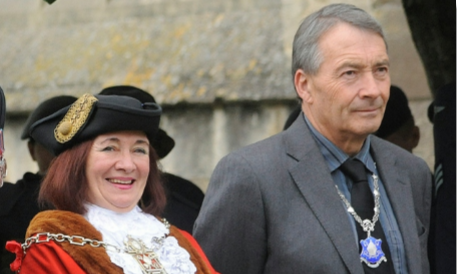 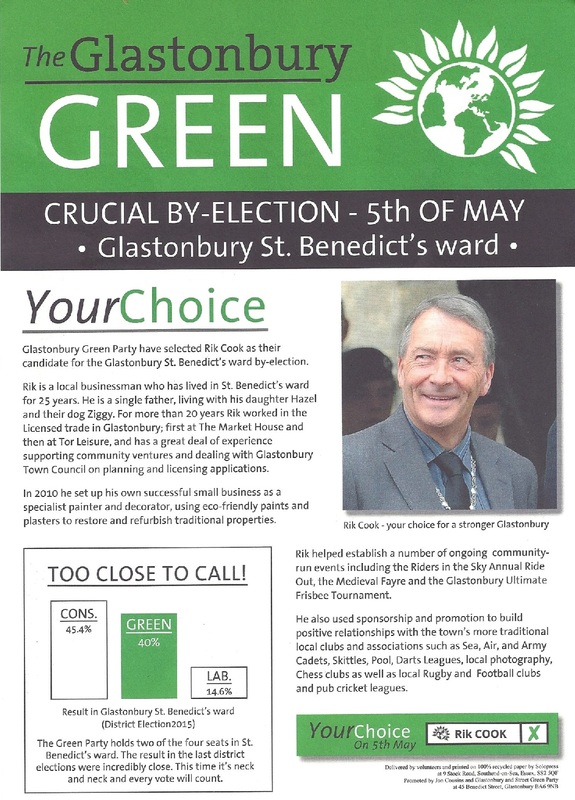 The PCC election will take place on the same day as many local elections across the UK, including the Bristol City Council elections and the Glastonbury St. Benedict’s by-election. More information about the PCC election can be found HERE.